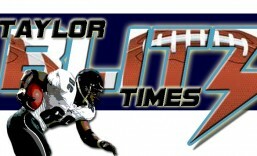 One of The Chancellor of Football’s all time favorite teams! What was crazy about this was the team meeting at the beginning of the offseason where Billick had Jim Brown talking to the team and he pulled Ray Lewis up. Ray proceeded to address the team and told them he saw them winning the Super Bowl in a vision during his tumultuous off-season. He gave an impassioned talk, in a grey t shirt and wearing a fishing hat, to his team of the need to be great and that he had to fulfill that prophecy in getting to Tampa. Wow! Consider this is a team that had never been to the playoffs to that point. Not even close in their first 4 yrs from being borne of the Cleveland Brown ashes. 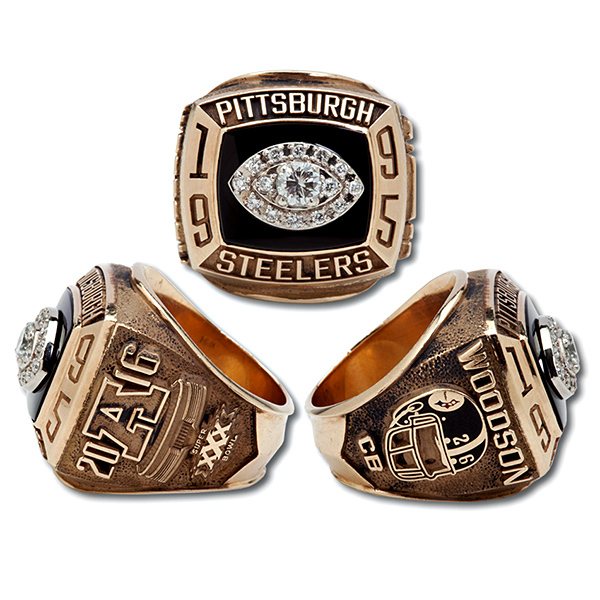 Art Modell (Red Right ’88 /The Drive/ The Fumble) was supposed to be snake bitten. He carried the baggage of all the heartache from Cleveland playoff meltdowns. Both Trent Dilfer and Tony Banks, the teams QBs, were cast off from other teams. 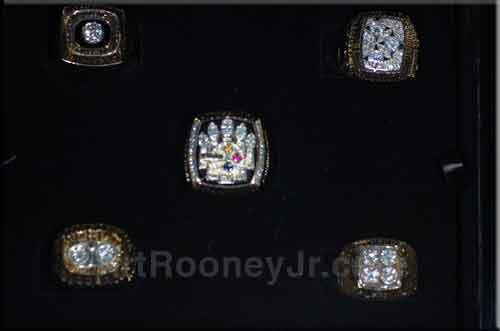 This was a true free agency Super Bowl champion with players who brought any real playoff experience was limited. 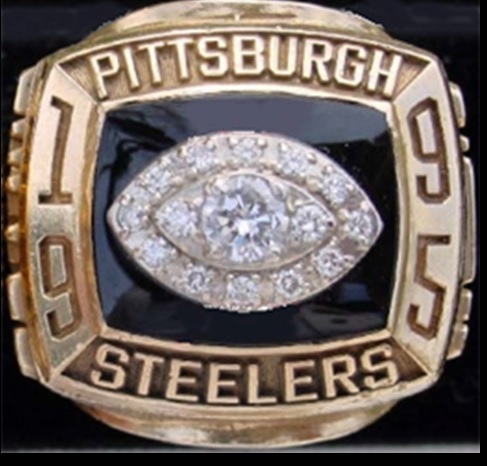 Corey Harris (couple with Packers early 90s), Tony Siragusa (95 Colts run), Rod Woodson (mid 90s Steelers), Dilfer (97 Bucs/injured for 99) and the only player on the team I can think of with a Super Bowl ring was backup WR and special teamer Billy Davis (95 Cowboys)!! And head coach Brian Billick had been hired for his offensive acumen after leading the 1998 Minnesota Vikings to the NFL record of 556 points in a season. The Chancellor of Football loved watching this team win it all because they did one thing…understood who they were and stayed with that belief. I get so sick of teams copying “oh we’re running the west coast offense” blah blah blah…blow me! Develop who you are and game plan based on your personnel!! Defeat someone with something different than playing their same playbook!! This team didn’t have the Vikings fleet receivers that Billick had in Minnesota, nor the quarterbacks. They learned early on “Hey we’re a running team and we have to play good defense and keep the score down.” Sam Adams, Tony Siragusa plug up the guard/center/guard and allow Sugar Ray (did I mention he’s from The U) to roam tackle to tackle and smash, Jamie Sharper smacking TEs…yikes! Was there a better CB tandem on a Super Bowl champion than Starks and McAllister? Really? Woodson and Kim Herring were great as a tandem. There just were no holes! If they were still playing Super Bowl XXXV (15 yrs later) I still don’t think the Giants would have scored a touchdown yet on offense. By the time they reached the Super Bowl it was too late to derail them. It was facing the defending AFC Champions in Tennessee is where many experts thought would be an issue. To watch them bludgeon their way to the Super Bowl was artful. 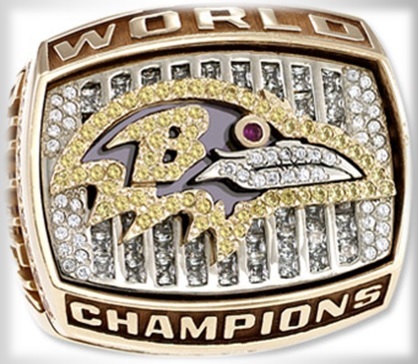 I remember betting 3 friends at Fullerton Dodge that in the AFC championship that not only would the Ravens win, but they’d be the first team since 1970 to hold the host team without scoring a TD in their own stadium. I won both bets! Lional Dalton claims I owe him money plus interest and it shut up Raider fans…Andre Rison pushed off and it was offensive pass interference. Strong team, strong character, and staying the course are what this team taught. Even had a string of 22 quarters or so without an offensive touchdown…just keep going! 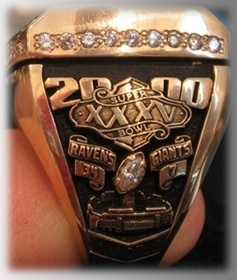 2000 Baltimore Ravens-powerful Super Bowl champion!